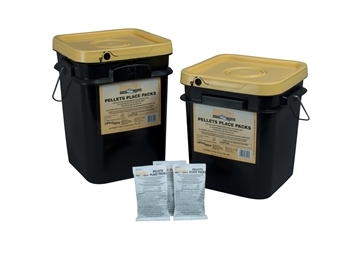 Hog Slat offers a wide range of products to help you keep insects, rodents and other unwanted pests out of your barns. 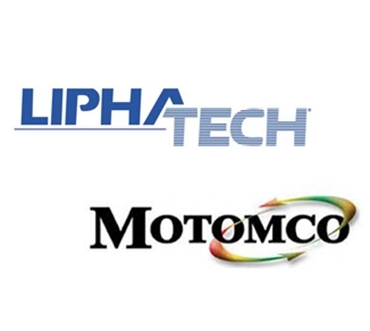 We stock rat/mouse bait from Liphatech and Motomco, a varity of bait stations and insect control products from Bayer and Starbar. 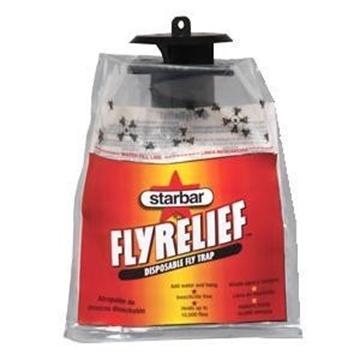 Add these products to your operation to reduce and eliminate unwanted visitors in your buildings. 10" steel anchor stakes to secure rodent bait stations. 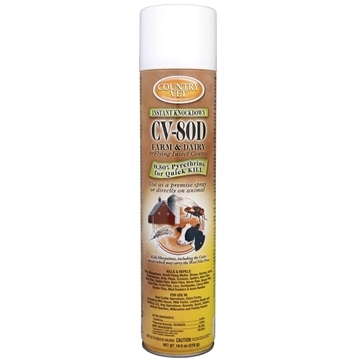 CV-80D is Country Vet's best selling agricultural flying insect control product. 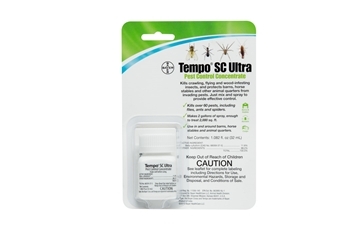 It's formidable pyrethrin and solvent-based formula make this top performer a best buy. 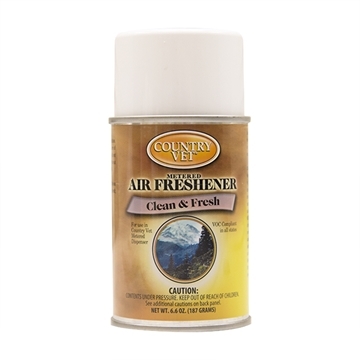 32ml bottle makes two gallons of spray; enough to treat 2,000 sq. ft. Boot Hill is the prefect partner with Hombre in your bait rotation. 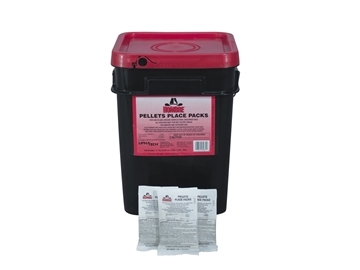 Boot Hill is the a perfect partner with Hombre in your bait rotation. 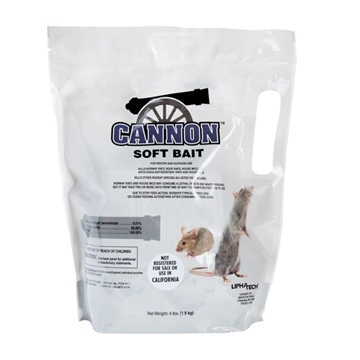 Cannon™ by Liphatech is the world's first Bromethalin soft bait. 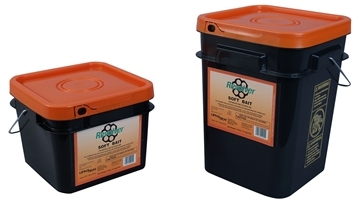 Provides effective knockdown and clean-out performance. 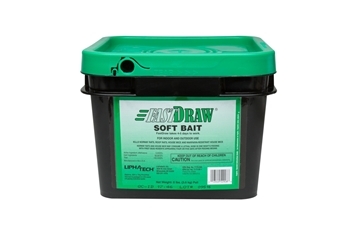 Soft baits cost less per placement! 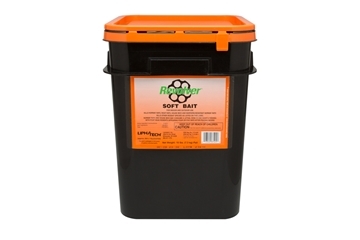 More baits per bucket! 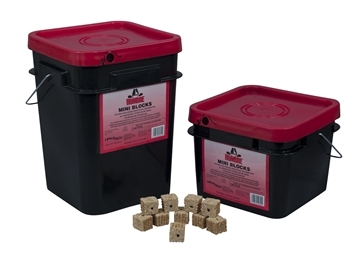 Break the bait rotation cycle with this deadly "clean out" rodenticide. 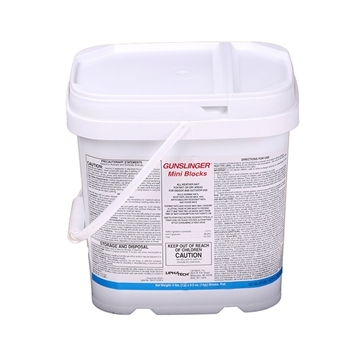 It's advanced formulation features the lowest lethal dose on the market. 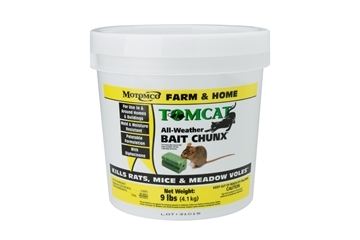 Rats and mice prefer the texture and taste of soft baits...adds variety to the bait rotation. 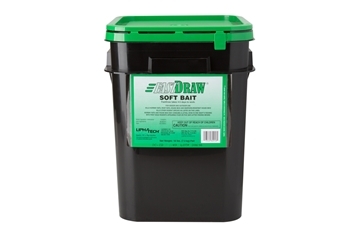 Add texture to your bait rotation...rats and mice prefer soft baits. 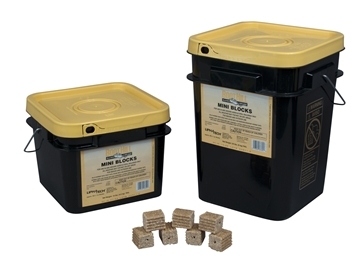 Key locking bait station create tamper proof placement of rodenticides. 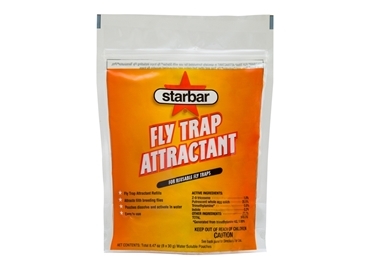 Heavy duty reusable fly trap. 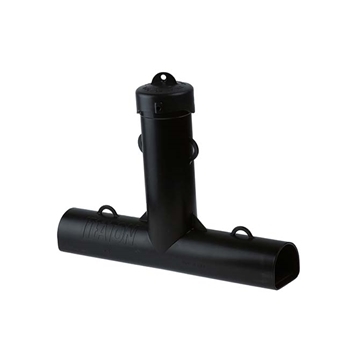 Excellent choice when tamper resistance is not required.